Back when it was considered useful to label certain male filmmakers “woman’s directors” for coaxing superb performances from female leads, several big names were sure to top the list. They included George Cukor and Clarence Brown for getting first-rate work from an array of Hollywood stars, and Bergman, Antonioni, and Truffaut for devising new styles and techniques that captured the revealing and elusive expressions of ultracontemporary actresses in the fifties, sixties, and seventies. 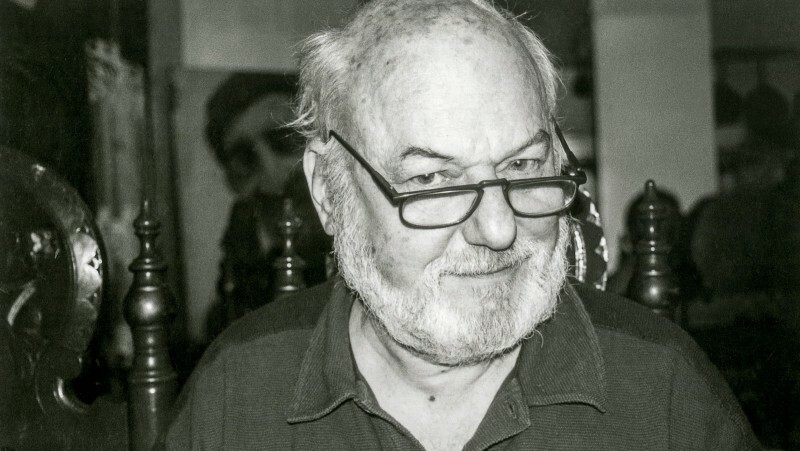 During his lifetime, British director Jack Clayton was rarely cited as a top woman’s director, perhaps because his output was so small and his subject matter so varied. He won his only Oscar for his witty, pungent short film The Bespoke Overcoat (1955), a thirty-six-minute riff on Gogol that contained no women at all. But starting with his remarkable first feature, Room at the Top (1959), in which Simone Signoret brought enveloping sensuality and mature frankness to her love scenes, Clayton showcased one great lady of the cinema after another in landmark performances. 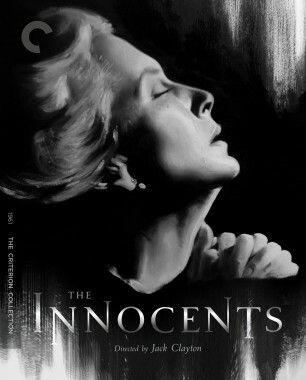 They include Deborah Kerr’s astonishing flight of imagination as the governess in his psychological ghost story The Innocents (1961), and Anne Bancroft’s intuitive expression of volatile mixed emotions as a wife and mother on the verge of a nervous breakdown in his marital drama The Pumpkin Eater (1964). In these films, Clayton embedded the charged, suggestive portraits we associate with Bergman into narratives that have the polish of Cukor and the vigor of his directorial mentor John Huston, for whom he served as associate producer on Moulin Rouge in 1953 and Beat the Devil in 1954. 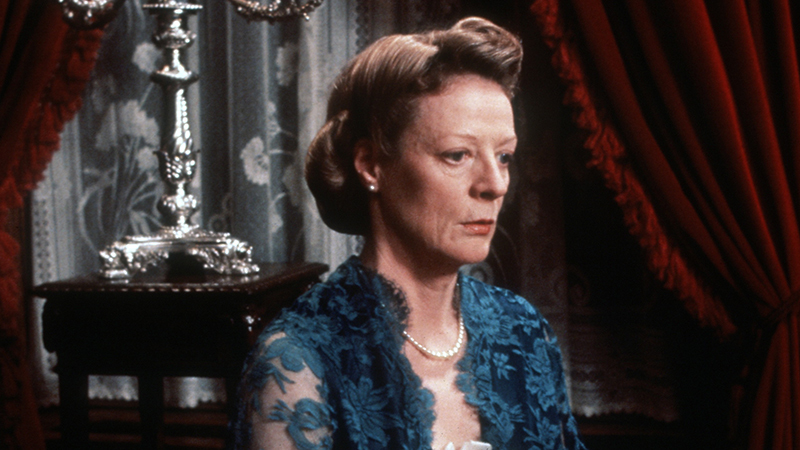 Maggie Smith rarely gives interviews, but her record with Clayton speaks for itself. Their three-time collaboration climaxed in her masterly comic villainy in his final work, the funny and humane ensemble piece Memento Mori, adapted in 1992 for the BBC from Muriel Sparks’s 1959 novel. Clayton testified, “She can be very tetchy in the morning, and I do know that she ran the wardrobe ladies [on The Lonely Passion of Judith Hearne] a merry dance. She is persnickety. But she is always right in the demands she makes . . . She is unbelievably professional, and unbelievably instinctive. She is top of my list.” Clayton first cast Smith in The Pumpkin Eater, and she delivered an electric turn as a deceptively ditzy minx on the make for the heroine’s husband. Twenty-three years later, the two reunited for Judith Hearne. Smith gave her supreme dramatic performance in the role of an unmarried, alcoholic Irish Catholic who feels her religious faith and emotions drying up and the world closing in on her in Dublin circa 1955. Clayton hooks us with his fluid, intimate style: he turns mundane ritual into poetry right from the opening sequence of Judith as a young girl, sitting in church next to her redoubtable Aunt D’Arcy (Wendy Hiller), giggling through a service and then shedding a tear when D’Arcy silences her. Clayton establishes the rigid faith and fealty to family that will shape Judith’s entire life, fixing every detail in our minds so that each becomes more resonant as the film goes on. Clayton dissolves from the troubled but radiant face of young Judy (Emma Jane Lavin) to the anxiously composed face of Smith, who plays the character decades later, struggling through an impoverished middle age as she taxis from one boarding house to another, armed with a silver-framed portrait of her aunt, some of her expensive jewelry, a bundle of sheet music for piano lessons (she has just two pupils left), and a colored oleograph of the Sacred Heart. Her new landlady, Mrs. Rice (Marie Kean), is nosy and officious, and her would-be poet son, Bernie (Ian McNeice), is a sleazy mama’s boy. But when Clayton frames Judith again in close-up, slumbering in her new room, he superimposes her image over a magical pink-white dawn breaking over Dublin. Smith’s brow still seems knit with worry, but in sleep she has a delicate beauty. We believe she can begin again. 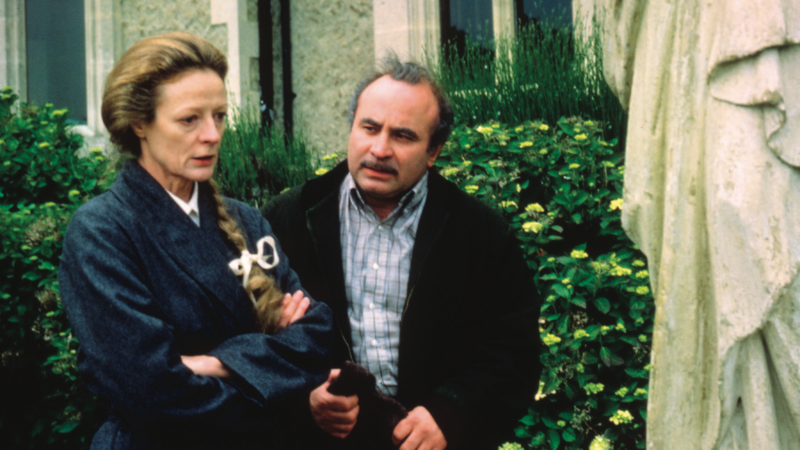 Judith thinks she sees a future with the stocky figure of James Madden (Bob Hoskins), Mrs. Rice’s brother, who has returned from thirty years in New York with a tough-guy Yankee accent, a limp that he got from a speeding bus, and what’s left of his insurance settlement. Madden mistakes her for a lady of means because she wears her aunt’s rings. (In this film, Hoskins is the nonpareil of masculine insensitivity.) He gives her the impression that he was a Manhattan hotelier, not a doorman, as he tries to enlist her in a scheme to open an American-style burger joint in Dublin. Judith confuses his financial interest for romance—and Smith makes us understand in our bones why she dreams that Madden is her hope for love and escape. The way Smith plays her, all of Judith’s senses demand satisfaction, though her hunches are way off and her refined airs can be maddening. Is there anything more heartbreaking than a person desperately hanging on to dignity while clumsily striving for a near-impossible fulfillment? Clayton picks up on her squandered yearning and abject humiliation. 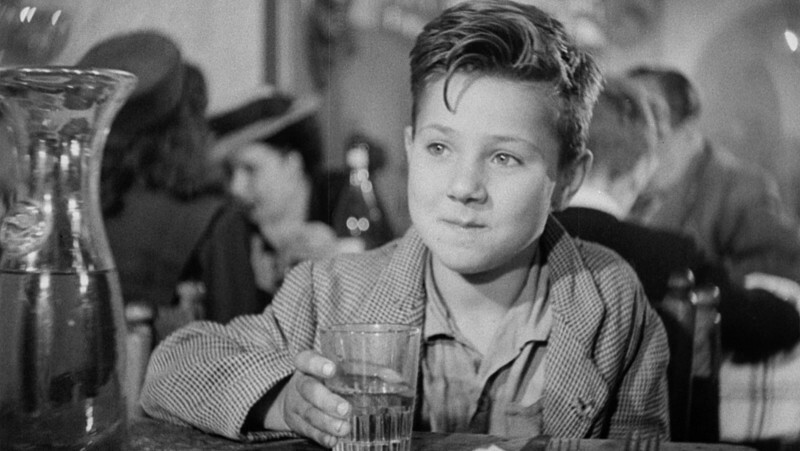 In the intense, unbroken shots that are the center of the movie, Clayton lovingly frames Judith as she takes her first drink before an alcoholic jag. Racked by guilt and shame, at first she finds it hard to get the whiskey down. But soon she stops sobbing and seems to savor every drop as it rolls along her tongue and down her throat, relaxing the muscles of her cheeks and brow. The genius of Smith’s performance is that Judith reveals her full capacity for ecstasy only when she goes on a binge. She pulls off a lace-curtain-Irish precursor to Leaving Las Vegas in three beautifully calibrated minutes, culminating in a soused rendition of Louis Armstrong’s hit “When You’re Smiling.” Everything Clayton does as a director supports Smith’s performance, from his skillfully threaded flashbacks set in D’Arcy’s repressive, hoity-toity household to the comic horror of Mrs. Rice and her lewd overgrown boy acting as petty autocrats of the breakfast table. 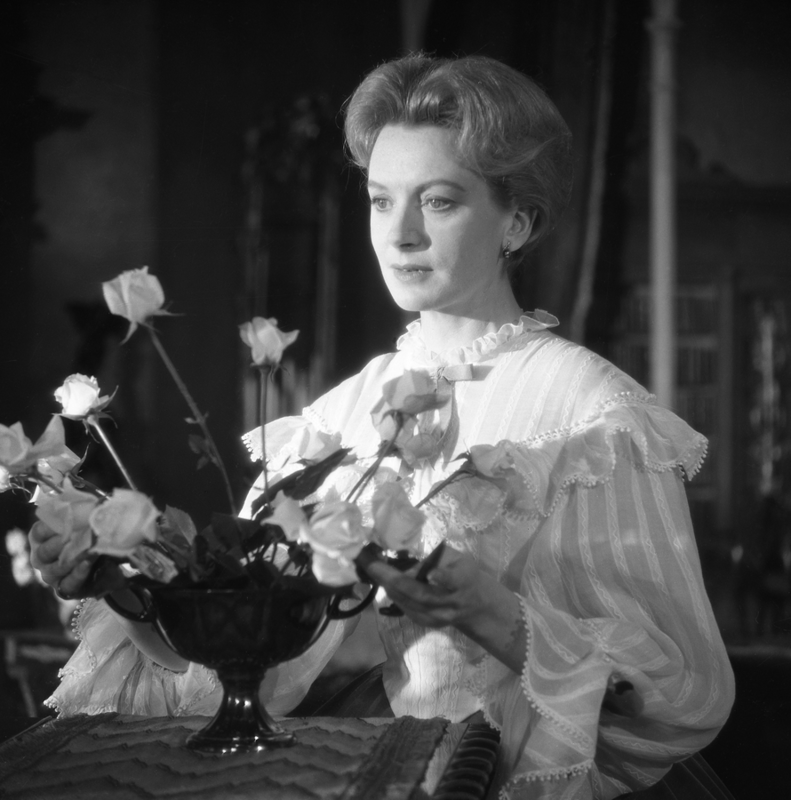 Deborah Kerr is equally formidable in The Innocents. In this urgent, elegant rendering of Henry James’s The Turn of the Screw, a governess (Kerr) at a secluded country estate becomes convinced that her two young charges (Pamela Franklin and Martin Stephens) have fallen under the spell of ghosts—the spirits of her predecessor and their uncle’s manservant, who involved them in unspeakable games and acts. Clayton understands the Jamesian power of suggestion, etching sexual suspicions and emotional histories in Kerr’s lightning shifts of expression and subtly weighted dialogue. He manages to tell the story from the governess’s perspective without relying on the novella’s first-person narration, suffusing the material with a palpable creeping terror. 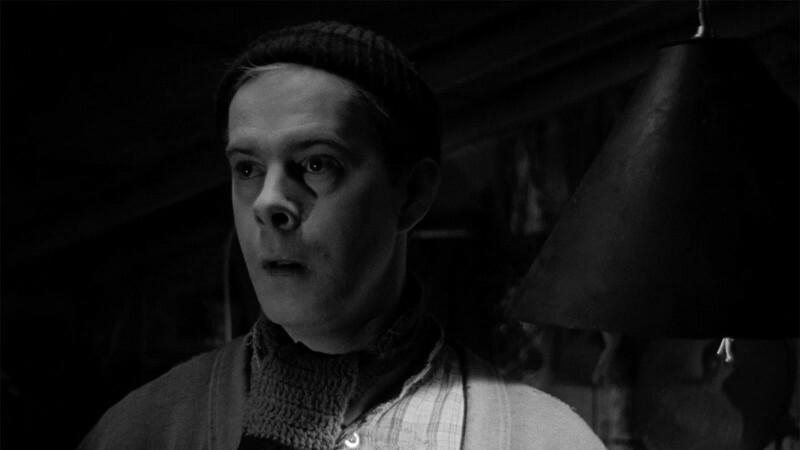 It’s a tribute to Freddie Francis’s brilliant, inventive black-and-white cinematography, and to Kerr’s eloquent tremor of a performance, that when the heroine witnesses the apparitions, they’re instantly credible to the audience. Just as Clayton and Smith did with Judith, Clayton and Kerr capture a peculiar mixture of propriety and romanticism—a straitlaced woman’s willingness to be “carried away.” Kerr interprets her sense of otherworldly hazards impinging on the children not as clichéd hysteria but as extra-sensory perceptiveness. She doesn’t flinch: she keeps her eyes wide open. As a woman’s director of genius, Clayton used his actresses’ physicality and intuitions to make their characters’ most evanescent qualities immediate and vivid to the audience. Before he cast The Pumpkin Eater, Bancroft wrote him, “Only I can play this role.” But he needed to see her in person before he trusted her to embody the complex sexual tensions in this bold and innovative study of a married woman’s conflicting drives. “The first time I set eyes on her I agreed with her,” Clayton recalled. “No one but Anne can play this role. You’d never know it from The Miracle Worker, but she’s beautiful!” Under his guidance, Bancroft gave a probing, fierce, evocative performance unlike anything else in her career. The scripts for The Innocents, Judith Hearne, and The Pumpkin Eater (based on Penelope Mortimer’s first-rate autobiographical novel, from 1962) intensify and/or clarify celebrated literary source material without simplifying or vulgarizing it. But Clayton’s direction of his actresses is what generates the dense yet bracing atmospheres possible only in the movies. In The Innocents, the governess sights the ghosts at all hours, but her fears and perceptions reach their full ambiguity in the dark, just as Judith Hearne’s romantic yearnings and imaginings can drown out her sorrows with a whiskey bottle best when the lights go down. These two films are, in different ways, frighteningly beautiful. Clayton’s work with Smith and with Kerr turns both films into rare night-blooming flowers. The Lonely Passion of Judith Hearne is now streaming on the Criterion Channel in a double feature with Merchant Ivory’s A Room with a View.